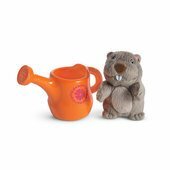 The WellieWishers know that their gopher is a bit of a troublemaker in Aunt Miranda’s garden, but they like him anyway, even when he helps himself to their snacks! Norman has soft gray fur and twinkling eyes. 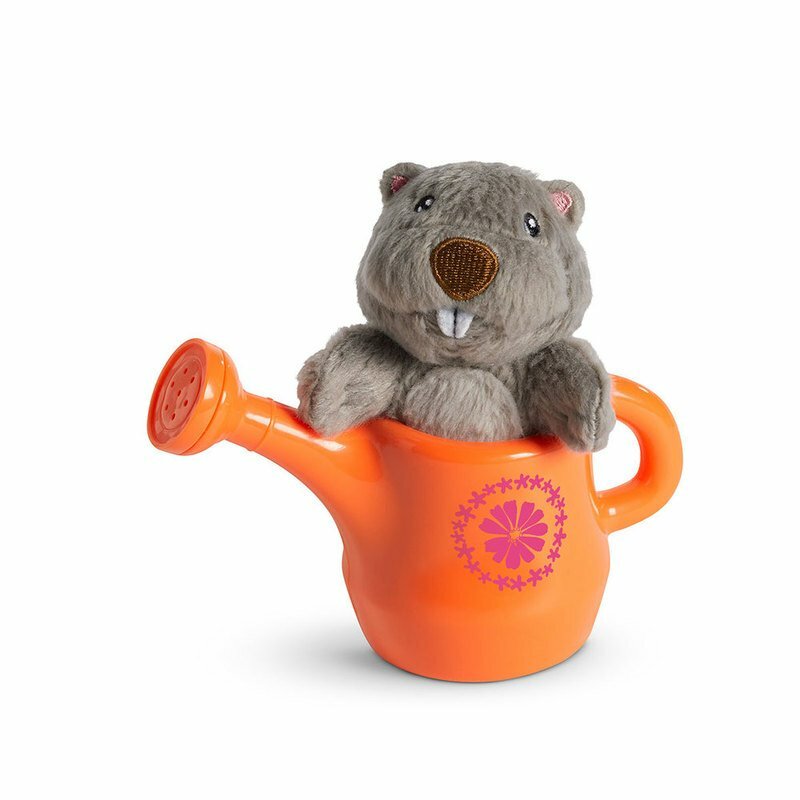 He comes with a cheery orange watering can.